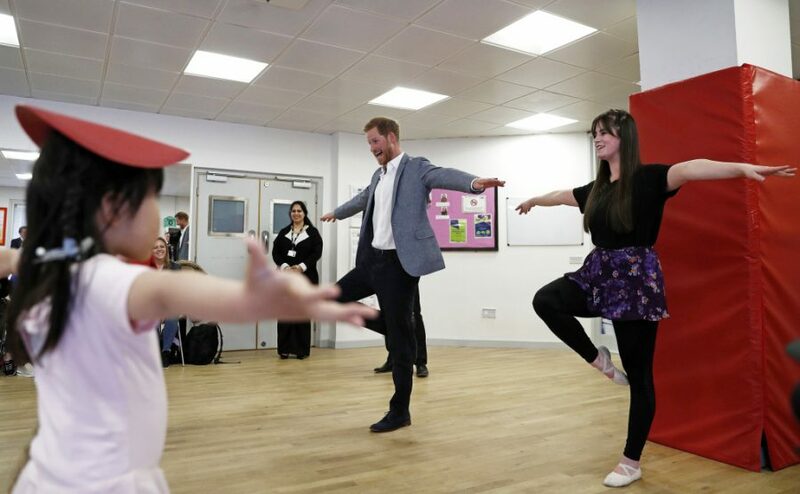 Prince Harry is definitely in daddy mode. 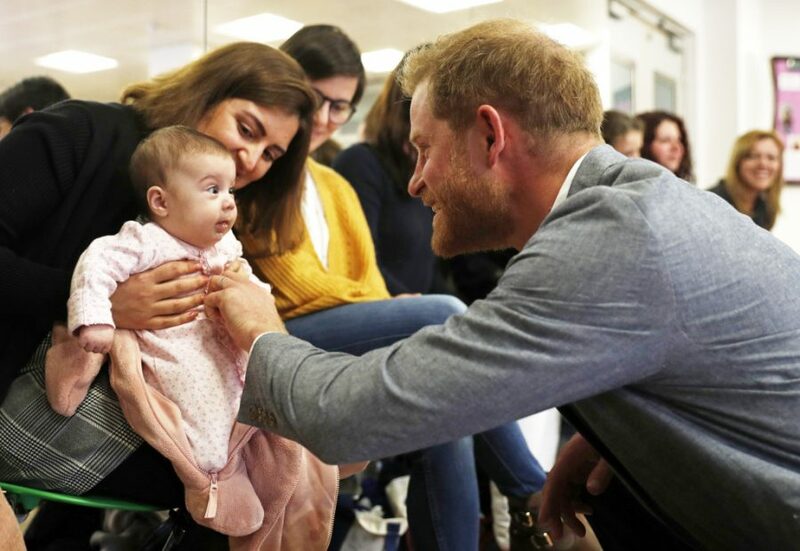 The royal, who is expecting the arrival of his first child with Meghan Markle in the coming weeks, bonded with a 3-month-old baby during his solo visit to the YMCA South Ealing in west London on Wednesday, April 3rd. 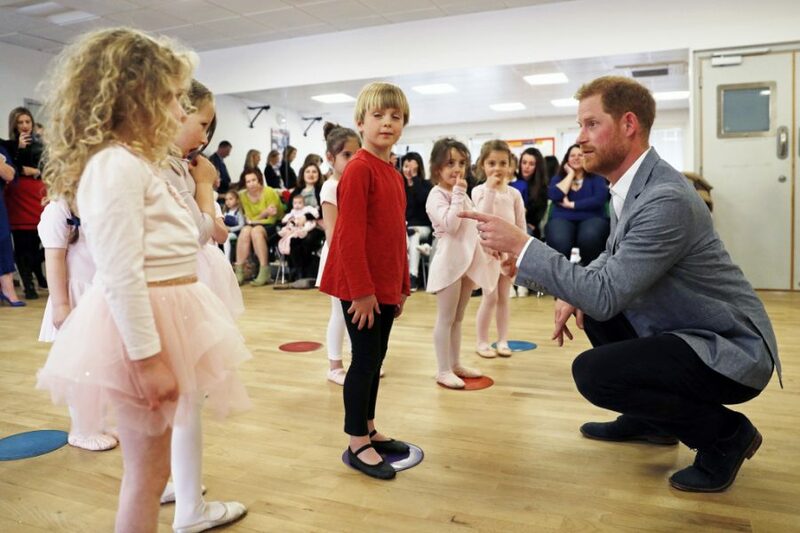 While stopping by a ballet class for 4 to 6 year olds, Harry had to say hello to little Naz and mom Maria Ahmad, who were also watching. The soon-to-be father crouched down to chat with the mother-daughter duo—and it wasn’t long before the infant flashed a big smile at the royal. Harry reacted by making some silly faces, including sticking his tongue out. “Sleeping?” he asked Ahmad, who replied, “Sometimes.” After giving the baby a little tickle on the belly, Harry added, “I love that face.” He asked her how old the baby was and if she she sleeping well, before poking out his tongue and making her smile. “I think he has babies on his mind,” Ahmad said afterwards. Meghan and Harry are expecting their first child later this month. 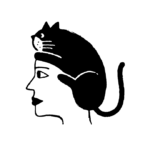 While the Duchess of Sussex has kept up a busy schedule throughout her pregnancy, she has no new public duties on her calendar as she prepares not only for their baby’s arrival, but for the couple’s move into their new cottage in Windsor. Meghan’s last public engagement was on March 19th when she and Harry made a surprise outing to New Zealand House in London to honor the victims of the recent terrorist attacks.